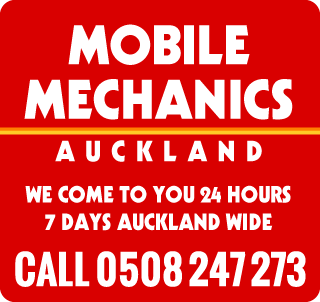 Car Battery – Auckland – We come to you! Car not starting? Do you have a Flat battery or Need a New Car Battery? If you require urgent roadside breakdown assistance call us now on 0508 247 273. We Replace or charge car batteries. We can replace these on site at your location if required, we also test the charging of the battery to ensure your battery will start next time. All our Century batteries come with a 36 month warranty. With Battery replacements, once replaced we test the charging system or charging rate to make sure the battery will continue to hold a charge and start you next time. You can book this online or call us on 0508 247 273 by phone toll free.